GIVE us $25 if it sells. 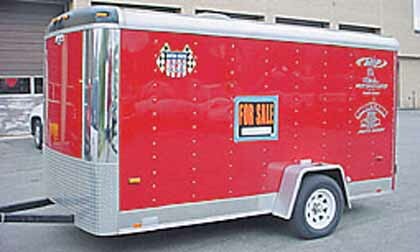 List your used Trailer For Sale on our web site. 1 picture, 100 words of text. 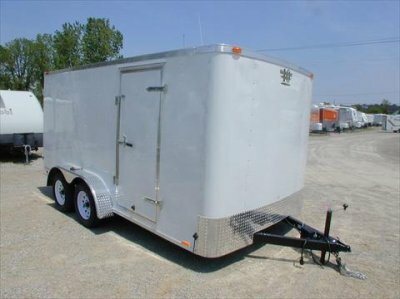 Ogdon, Utah / El Mirage, AZ$2295. 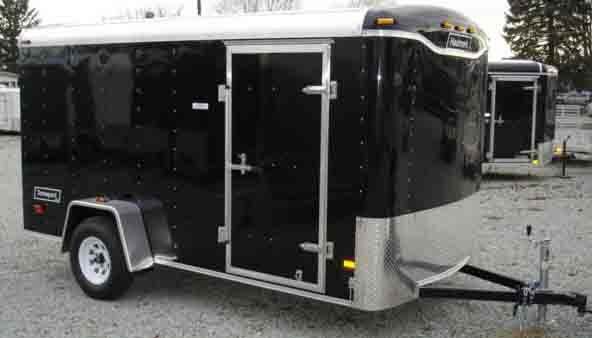 w/ramp $2495. Torsion axle upgrade $125. Brake axle upgrade with Battery $185. Plus Haulmark pickup fee's if they apply .Please Inquire. 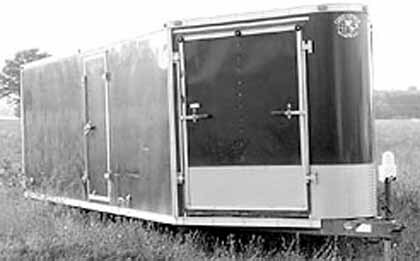 List your trailer with picture here. 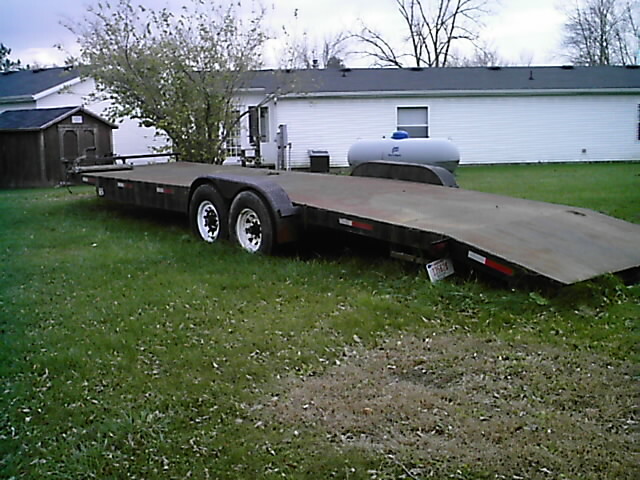 2002 Lowboy 30' tandem axles open 2 car trailer with dove tail, 16 in tires, torque flex axles, heavy duty construction, stowaway ramps, 2-5/16 safety hitch, $3200. 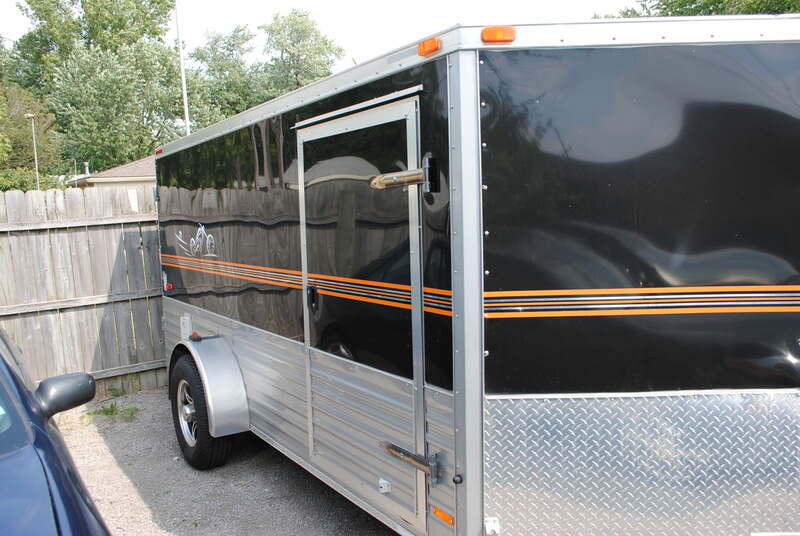 2002 CARGO EXPRESS 4 PLACE 20'. Nice shape, must sell. $3,500. Mason, MI. 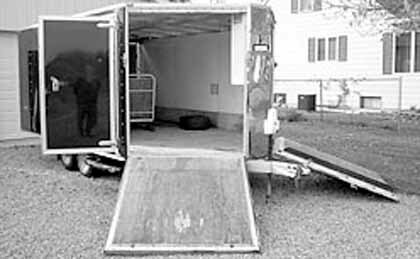 2003 CARGO MATE ENCLOSED. 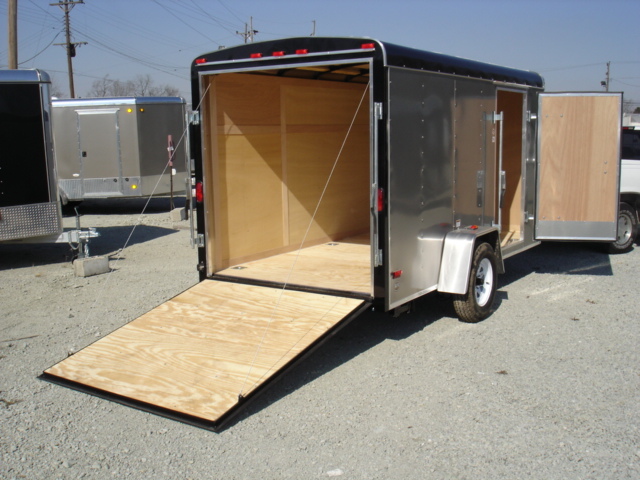 6x12, curb side dr., double rear drs., lights, roof vent, 4' work bench with tool cabinet, shelves. $2,650. Kokomo, IN. 1999 R & R V-NOSE. 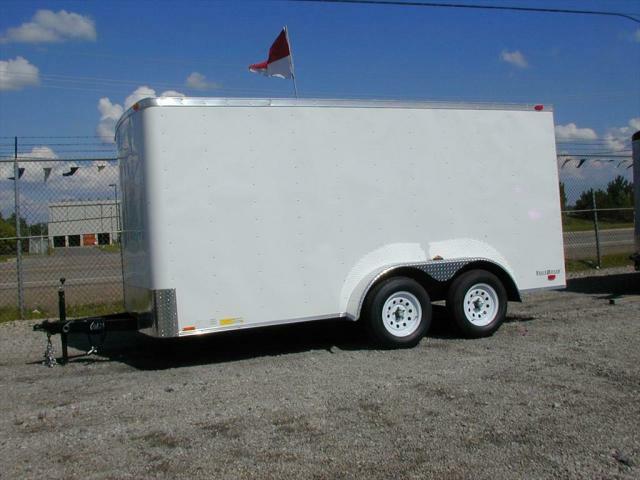 12', service door, onboard 12 volt power, tandem axle, power jack, all alum. 2 front dr. ramps. $3,500. Unionville, MI. Discounted Factory Pickups BRISTOL, INDIANA. 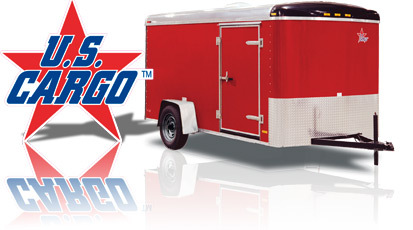 Speedpro of Indianapolis is committed to delivering quality service and support. Continental Cargo Value Hauler LV "New Model"